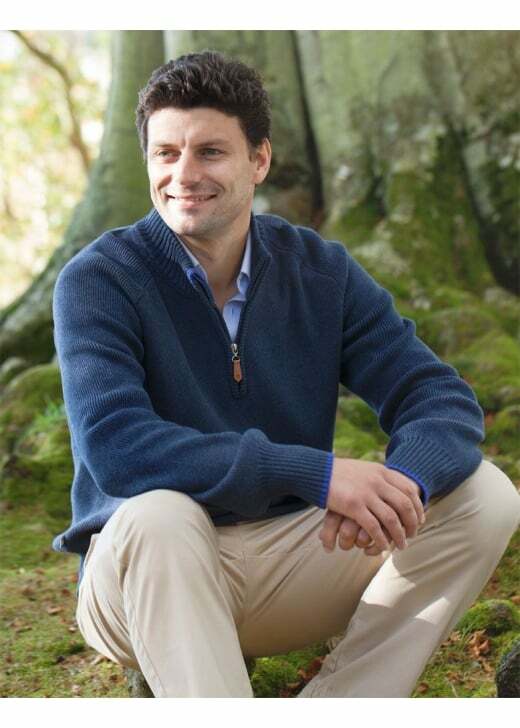 The Dungarvan Sweater by Dubarry is a versatile everyday winter piece perfect for every man's wardrobe. The Dungarvan Sweater by Dubarry is a versatile everyday winter piece perfect for every man's wardrobe. Created with a luxuriously soft cotton fabric, this zip neck sweater is guaranteed to keep you looking great and feeling comfortable. Showing our 1 review for Dubarry Dungarvan Sweater.